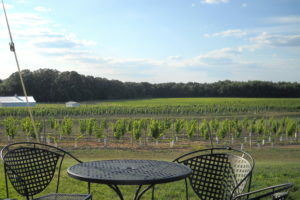 Enjoy an evening of live music and wine tastings at our local wineries. Concert free to residents, wine tasting and food available for purchase. Bring a blanket/chair.